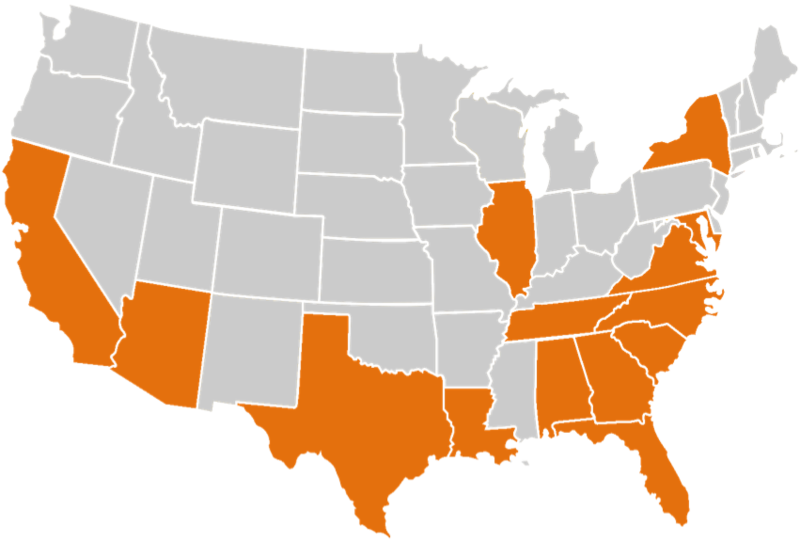 Our affiliate markets have expanded the Writing Sessions America experience across the country in cities from Los Angeles, CA, to New York, NY. This growth has opened opportunities for our members to collaborate and gain exposure in different regions. 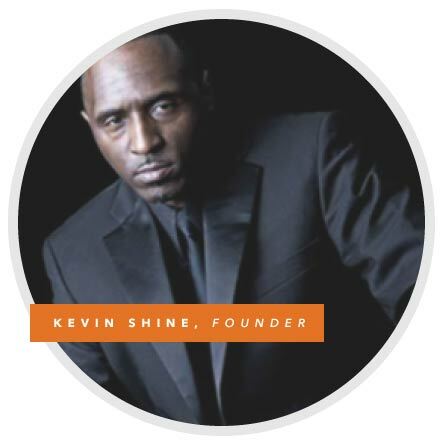 Chicago native Kevin Shine is a visionary, entrepreneur, music industry executive/consultant, and a former professor of music studies at the prestigious Columbia College in Chicago, Illinois, where 70% of the business students obtained employment or internships in the music industry. Kevin has an extensive background in artist development. His roots began as an A&R consultant for Senior Vice President Wayne Williams at Jive Records. In 2012, he joined Arrow Records, Universal as the executive head of A&R. He has combined his passion, connections, and record for success to create WSA. between its members and music industry leaders. © 2017 Writing Sessions America.